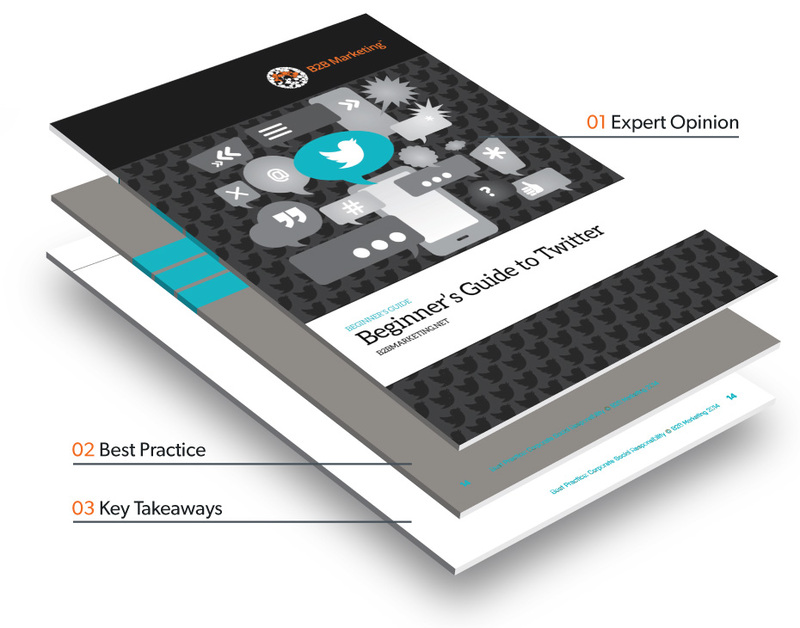 Step-by-step practical guidance on effective Twitter marketing, from the basics, the key pitfalls to avoid and every day Twitter management tips, through to creating an effective Twitter strategy with our easy-to-use template. This Beginner’s Guide to Twitter is the first in a series of guides focused on specific social media networks. It will help you use Twitter successfully, guiding you every step of the way from setting up a Twitter profile through to putting together a strong Twitter strategy. The download includes a breakdown of the basic information you need to be aware of before you start tweeting, a step-by-step guide on how to create a Twitter strategy along with a template, 10 everyday Twitter tips and a further reading list. Set up a Twitter profile – including advice on details such as profile dimensions. Develop a strong Twitter strategy – make sure your use of the network is in line with the rest of your social media strategy. Avoid some of the day-to-day pitfalls – so that you can focus on engaging with your prospects and customers in a meaningful way. "There’s no denying Twitter’s impact and growing efficacy in the world of B2B marketing"